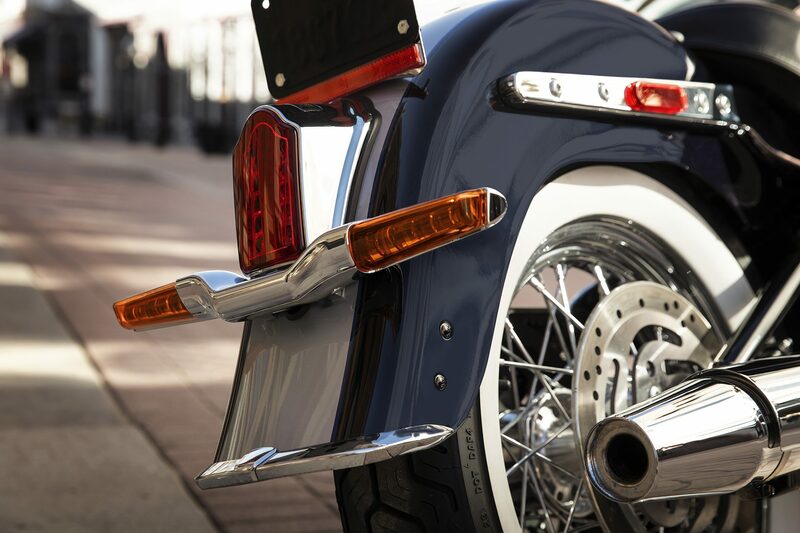 LED headlight, running lights, turn signals, and Tombstone tail/stop light so you can see an be seen. 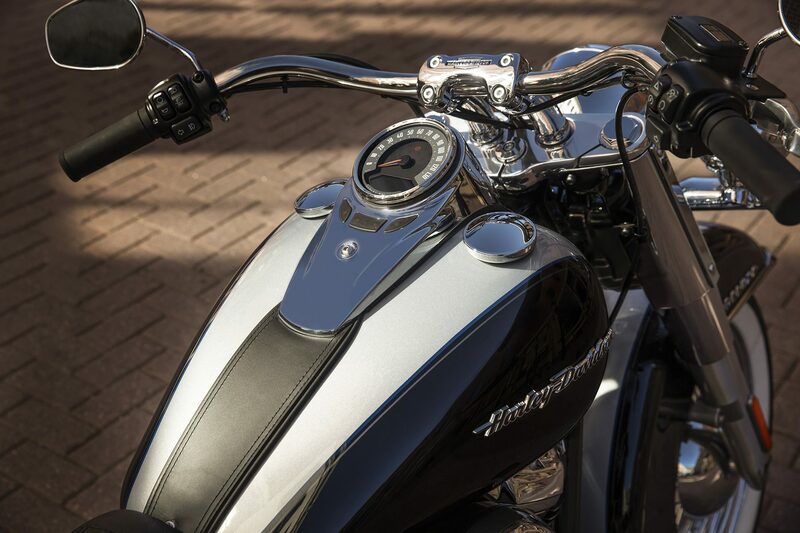 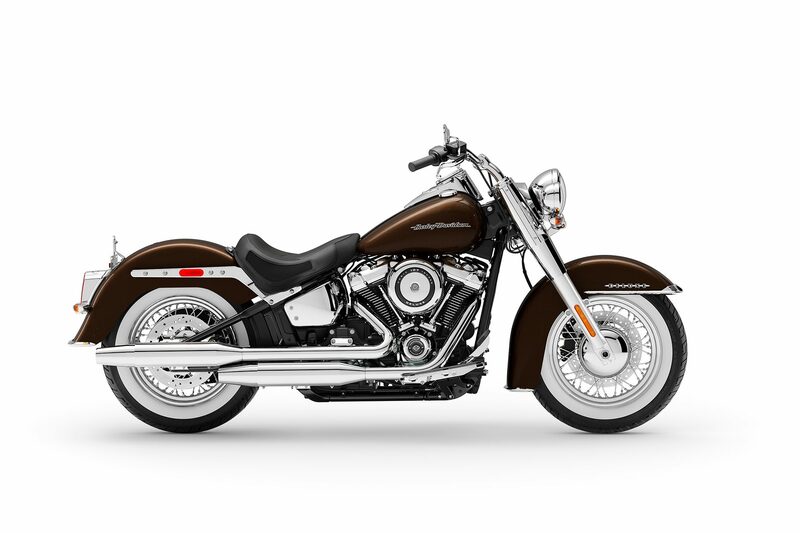 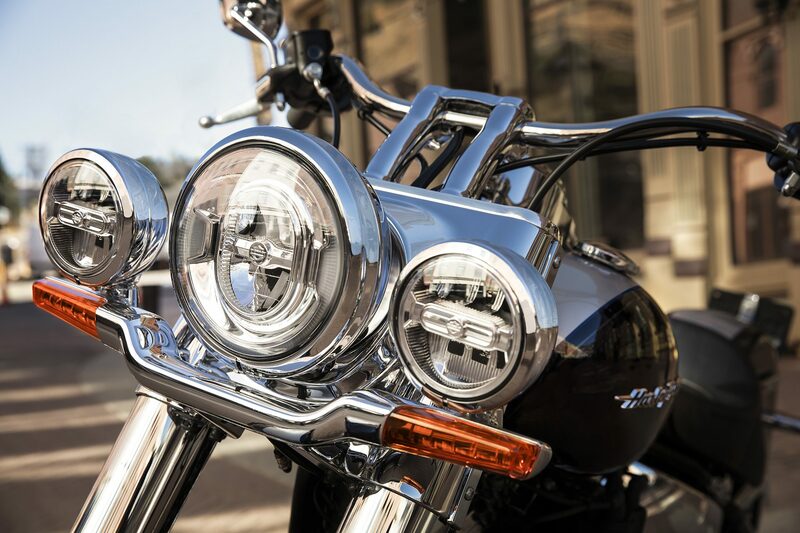 One of the defining styling features of the Softail Deluxe model. 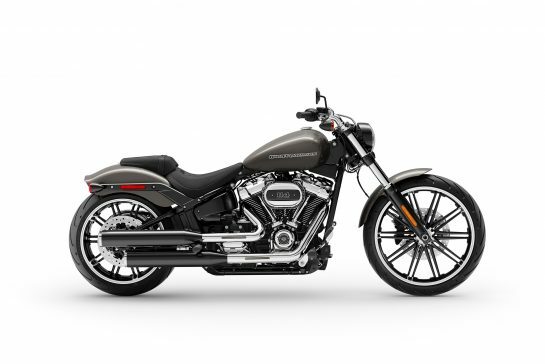 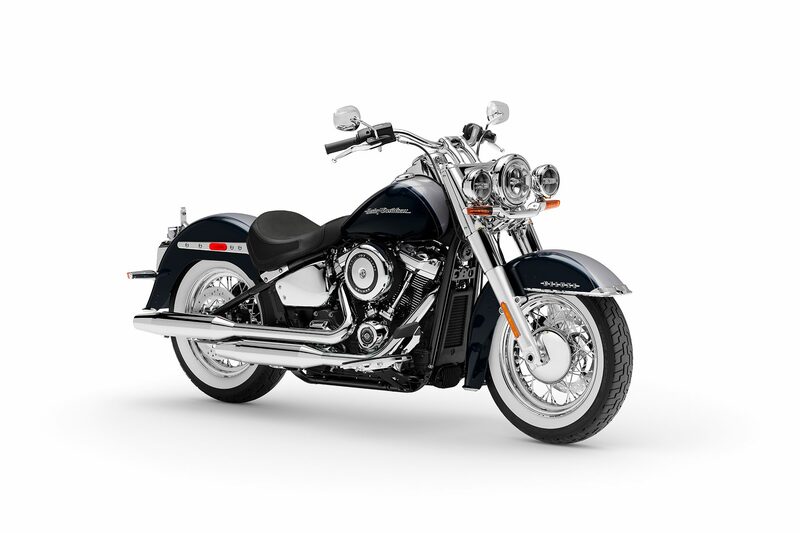 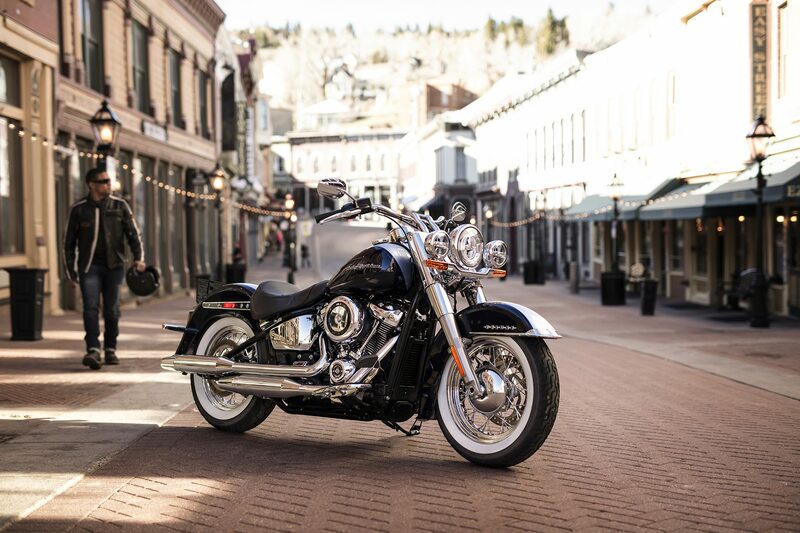 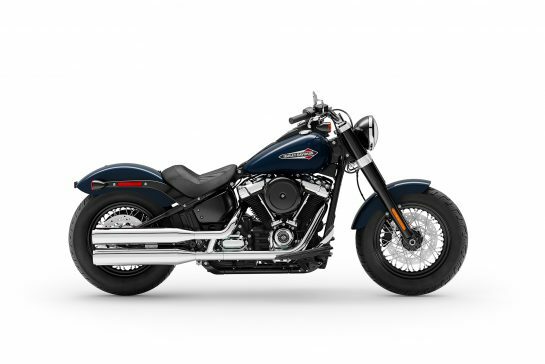 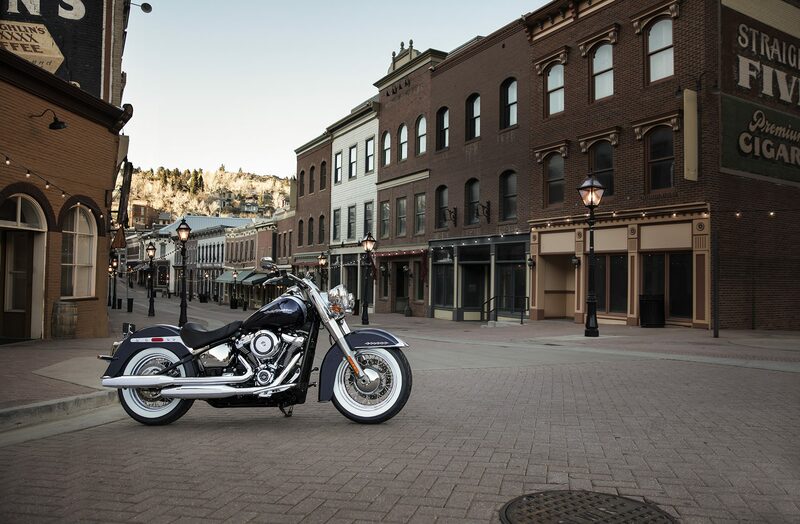 They’re a nod to the ’50s boulevard look without sacrificing handling or performance.